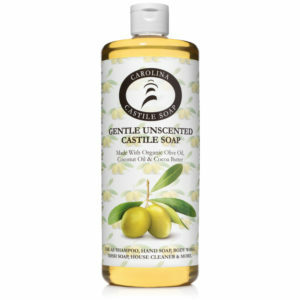 Orange Castile Soap made from Organic Macadamia Nut Oil, Organic Cocoa Butter, Organic Olive Oil, Organic Coconut Oil and a blend of citrus essential oils. 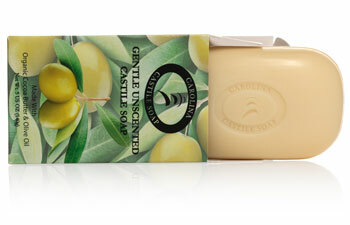 Our Orange Castile Soap smells great! It really smells like fresh Tangerines and Oranges! 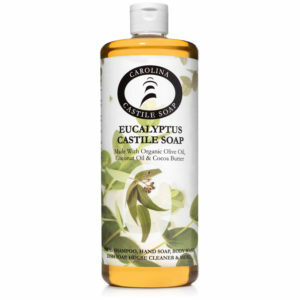 This is our 2nd most popular scent of Castile Soap.